Planning for a spectacular mansion set in 1.8 acres Potentially the finest ambassadorial residence on The Bishops Avenue. Planning has been gained for an imposing elevated detached new build house of 2,787sq m or 30,000sq ft set in approx 1.8acres. 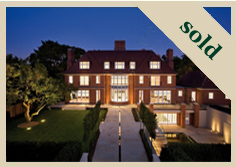 Read More..
An imposing newly built ambassadorial residence.This important new double fronted detached mansion set behind high electric gates, is presented in immaculate condition throughout providing luxury ambassadorial accommodation in this prime location and is set within an acre plot. 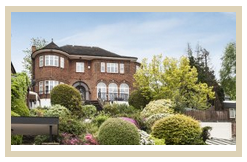 Read More..
A spectacular contemporary (almost new) detached house forming part of an exclusive four house gated scheme located close to Hampstead Heath with 24 hour security. 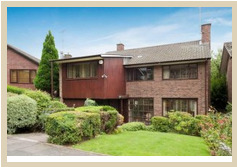 This wonderful family home is arranged over just three floors and measures approximately 537 sq m (5,782 sq ft) and is built to the latest technical specifications. Read More..
A highly sought after five bedroom family home set within a quiet close in the West Heath area of Hampstead within close walking distance to Golders Hill Park and Hampstead Heath. This detached houses comprises of a large reception room, dining room, eat in kitchen, master bedroom with en-suite and dressing area, further four bedrooms, family bathroom, utility room and garage Read More.. This opulent, ambassadorial residence has been finished and designed with meticulous precision with rare examples of detailed marquetry found in the principal rooms. Read More..